ANN! You are BACK, and you brought CAKE! (also, can you write a cookbook? I want things to be measured as gentle hummocks and to swear at my baked goods). How nice to hear from you. I will day dream about the cake, and maybe I’ll get myself together enough to try it. I am sure it would be a hit with my son-in-law, who loves all things flavored with ginger. My family’s recipes all read “mix; bake until done in a moderate oven” because my great-grandmother, may she rest in peace, had a wood oven. I adore ginger. Do you think it could be efficiently chopped in a food processor? Mine’ll do onions and nuts and the like, but I’ve not tried anything sticky lately. 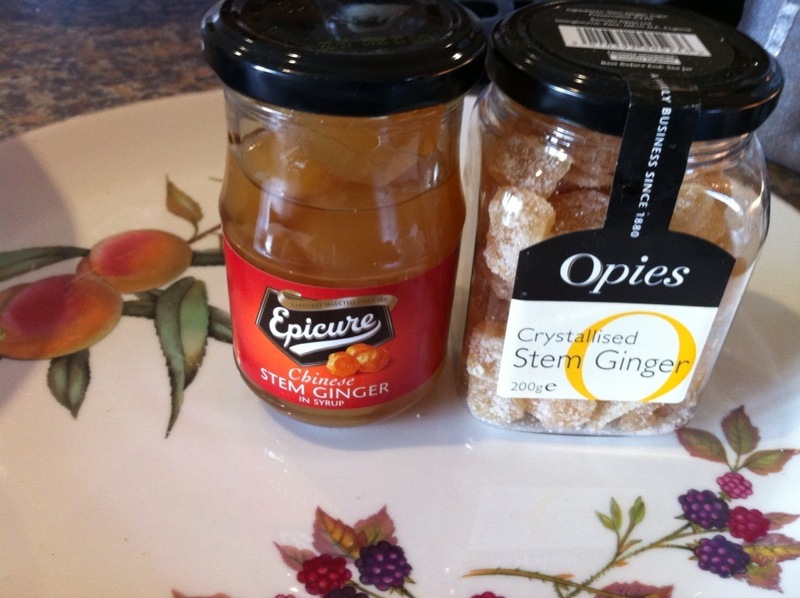 I love ginger and will eat the candied stuff right out of the jar. In fact, I even make my own sometimes. MMMMM ginger. Hmmm. I reckon it’d stick to the blade, but have a go & let us know! Strangely, I was expecting a post about redheads. I don’t know why. 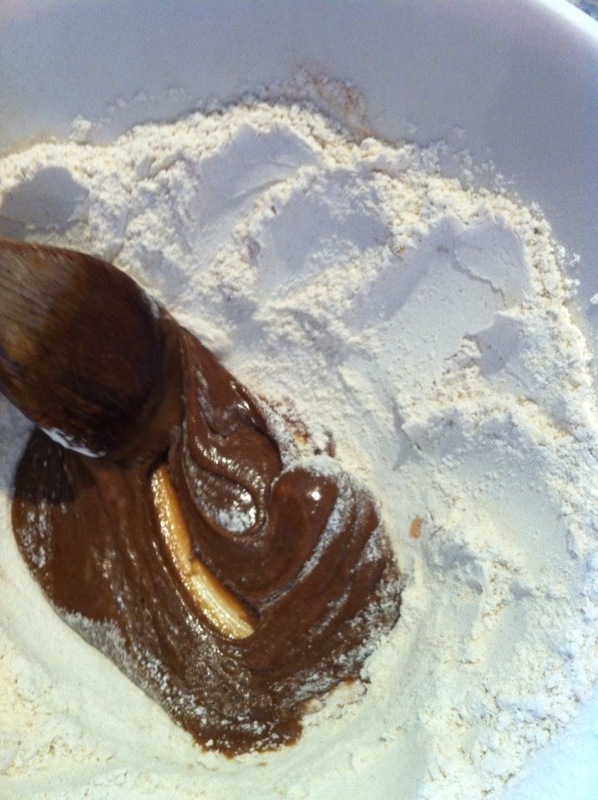 Actually (actually) molasses is sufficiently acid to warrrant baking soda in recipes where you use it. Welcom back, long time no read. I’ll be honest – I’ve just fallen in love with marmelade muffins from a local coffee shop so I won’t be making the cake, but I did enjoy reading about it. My husband bought me some wheat-free ginger cake to enjoy over the holidays, what with the wheat-free THING I am forcing myself through. Oh, it tasted good enough, but the TEXTURE. It was like eating ginger silt. Anyway. Very nice to see you back again. I wish more recipes were written like this. Delia, after all, is NOT FUNNY. And funny is good. Carry on. i am embarrassed to admit that this is the very first time i’ve realized that treacle = molasses. it just sounds so different. paler, for one thing, and less sour. umm, I thought that treacle/molasses were syrup. Sort of man made honey. Sweet. Not really sour, but sort of.. strong-tasting. Mmmm. Nice. I could really, really eat a treacle tart after reading that. I’m another one who thought this was going to be about redheads. 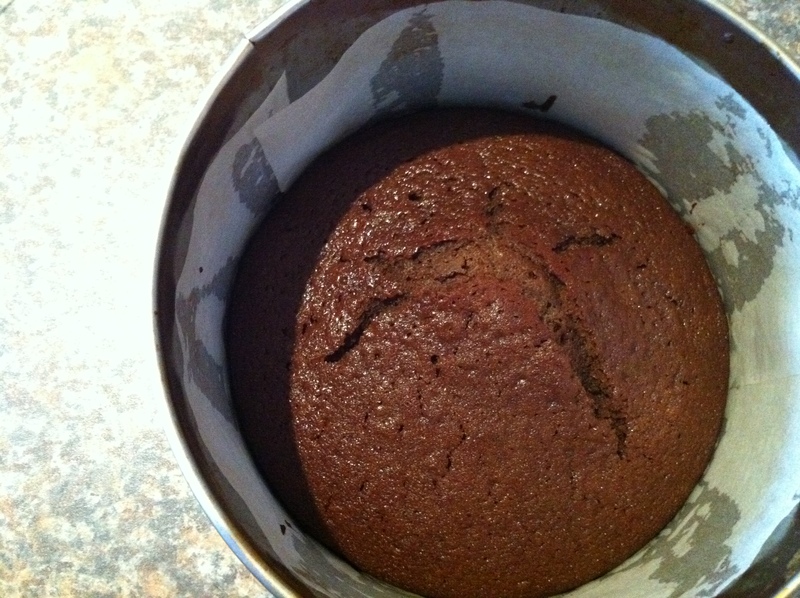 I adore ginger hair, however I ginger cake tastes much better then hair and I always neeeeed cake, so thank you for the recipe. At last! 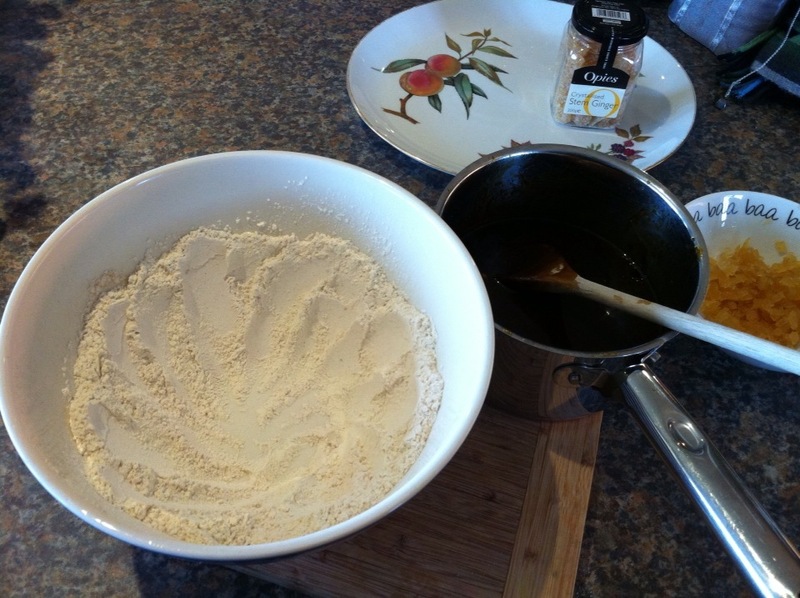 Will have to go and purchase candied ginger very soon and hope that the children don’t like it…. Tell you what, ladies, if I can get back to a size 12 and therefore can actually STAND the sight of myself on TV… I’ll do it…! Oh Ann! YOU MUST WRITE THE BOOK. I know what you are thinking, like Magnum PI, I am: (You may be too young for that reference.) that there are already millions of millions of cake books? But no, not like your one, I tell you. A cake book written by someone like you, resolutely human and hilarious! Unafraid of disaster! Embracing of the chaos! And philosophical, and kind! With hen stories, and Real Farm Life! I could do the illustrations. Oh say you will! That would be the BEST BOOK EVER! Please oh please oh please oh please! Seriously tempted to! I have nothing fresh to bring to the baking arena apart from colourful descriptions of How To Fail, but there have been worse books written! My first thought, before I read a single comment, was “why, oh why, are recipe books not written in this manner? This is exactly how baking cake goes for me, down to the swearing and tin foil plastered to the back of the fan forced. Honesty in recipe books…I want!” And you my dear, deliver in spades. I love ginger. And cake. So ginger cake might be my next contribution to the highly competitive morning teas at my place of employment. Which seem to happen every second week. And I am certain molasses and treacle are not identical…at least in this country. Molasses is stronger and much more bitter tasting than treacle although I think in the US they call treacle molasses and what we call molasses is called blackstrap. 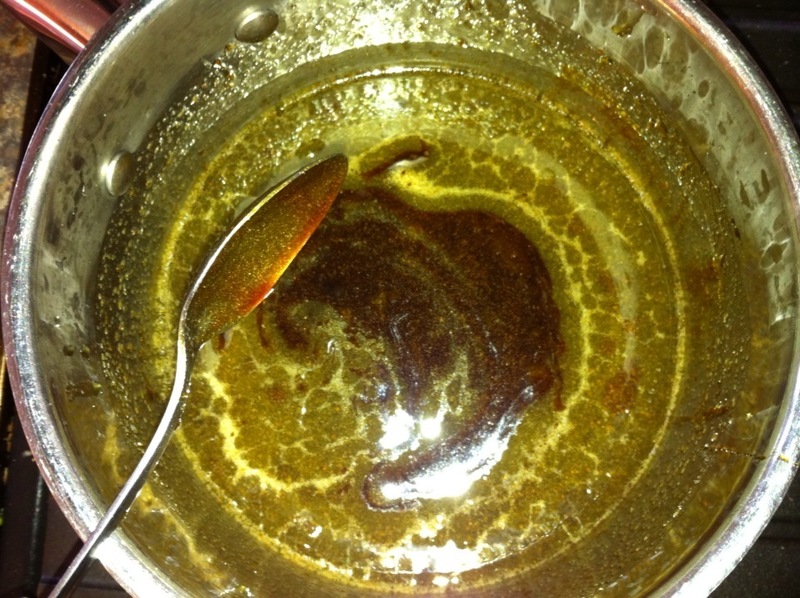 I personally favour the even sweeter and lighter one known as golden syrup and that’s what I use in my ginger fluff cake. I await lime and coconut cake recipe in the Hairy Farmer inimitable style. I totally understand that this requires lots of time. Yes, I feel you are right; I have misunderstood the nature of Molasses. Since childhood, I have thought it was our equivalent of Black Treacle -I will have to re-read all my childhood US pioneer literature! I am so glad it’s not just me that has to fight things off the rear fan like a parachutist trying deperately to furl his ‘chute! BLOODY fan ovens. Hate ’em! Of course, wheen J & I eventually move over the road to the farm proper (a much-dreaded date) I will inherit a wood-fired Rayburn oven with a backboiler (the only source of central heating, no less), a chimney that blows both ways, and a serious attitude problem. There is a knack to placating it, and we haven’t found the right altar to sacrifice to yet. Everytime they go on holiday: we either smoke the place out, set fire to the chimney, or let it go shamefully out. I have totally unexplained fear of wood burning ovens believing them all to be totally unpredictable thermostatically and a bloody lot of work providing their grasping maw with fuel. Have no suggestions to make as to correct sacrificial items or liturgy. I loathe stem ginger and even I am salivating at this recipe! Just think you can be the UK Pioneer Woman but of cakes. Now all I need is somebody to cook it for me, because I would arse it up.